At one point in my life, I almost considered myself a professional wedding guest. My now fiance and I went to eight weddings in one year a few years ago. Now, we’re in the midst of planning our own. I knew the wedding industry was expensive, but I had no idea just how expensive it is until I started this process myself. Costs can quickly get out of control, so it’s important to create a budget for yourself up front. 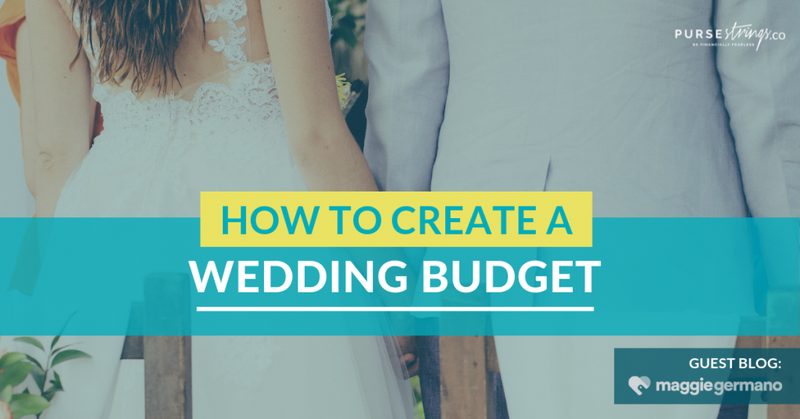 It’s also important to be realistic about the costs for the type of wedding you want. 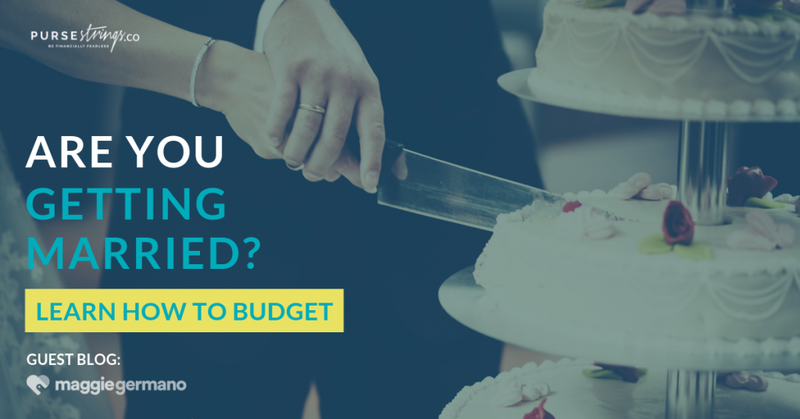 Here’s how to create a wedding budget so you don’t lose control of your spending, and can enjoy your special day without going into debt. Maggie Germano is on a mission to give women the support and tools they need to take control of their money and achieve their goals through one-on-one coaching, monthly Money Circle gatherings, writing, and speaking engagements.